Yesterday’s post contained a very subtle reference to Rob Reiner’s brilliant 1984 cult classic rock mockumentary, This Is Spinal Tap. I knew it was a bit of a stretch as an analogy, but I had no idea that it would prove downright prophetic. You see, last night, the band I’m in had a rehearsal, a train wreck of a rehearsal, an implosion of sorts, starting with an argument over trivialities, culminating in some harsh words, and ending with an unresolved and uncertain future. Mind you, the band’s been together for just under two months, we’ve played only three gigs, and we’re on our second drummer. It was the kind of thing that happens when musicians have strong feelings about what they’re doing, which is as it should be, given that music is all about personal expression. But, if you’ve seen This Is Spinal Tap, there’s just no way you could have witnessed what happened last night without thinking of the movie. 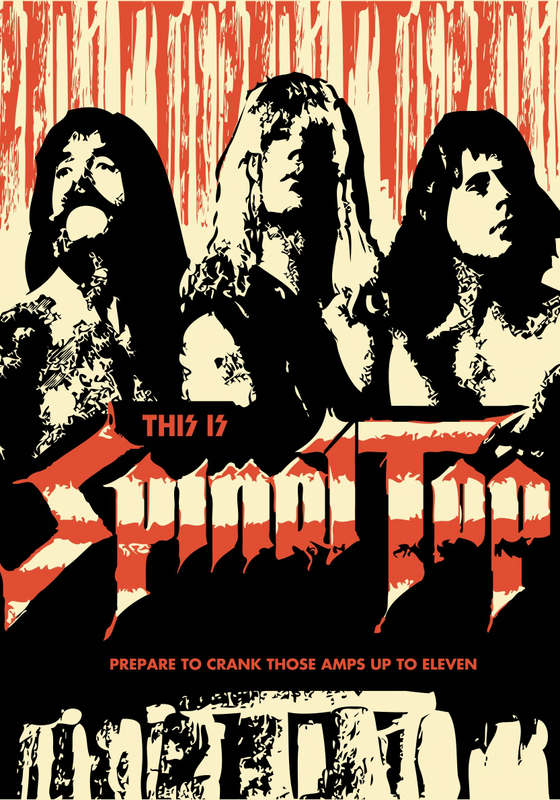 If you haven’t seen Spinal Tap and you don’t mind some profanity and sexual innuendo, then you HAVE to check it out! Filmed with little more than a rough outline of a plot arc and then almost entirely improvised, the film does an absolutely spot-on job of lampooning the world of rock music. Choosing some clips for this week’s Video Fridays installment was difficult, since there are so many hilarious moments, but I’ll start with a longer segment of the scene I posted yesterday, and then a few others that I couldn’t pass over. Next ›Eyecatchers: Do Ho Suh Arrives!